In 1972, with the departure of Chad Allan from the "Brave Belt" the band stayed with a three-member lineup, replaced Allan with Randy and Robbie's brother Tim, who'd dropped out of college to join the group. This lineup then signed with Mercury Records in 1973 and changed their name to "Bachman–Turner Overdrive", often referred to as "BTO". 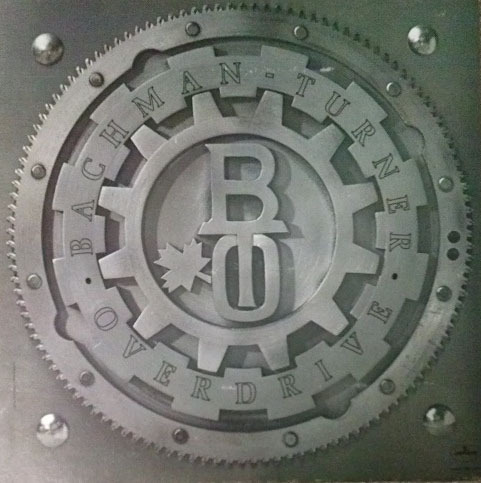 Bachman–Turner Overdrive" released their eponymous first album in May 1973. The album broke through in the U.S. via border towns such as Detroit and Buffalo and stayed on the charts for many weeks despite lacking a true hit single. The hard-driving sound of "Give Me Your Money Please" mixed with the blues overtones of tracks like "Blue Collar" made it a hit.The Turner-penned "Blue Collar" reached #21 on the Canadian RPM charts, but stalled at #68 on the U.S. charts. The album's eventual success was very much the result of the band's relentless touring. Reportedly, Fach had only agreed to put this album on the Mercury label if the band would promote it with a heavy concert schedule. 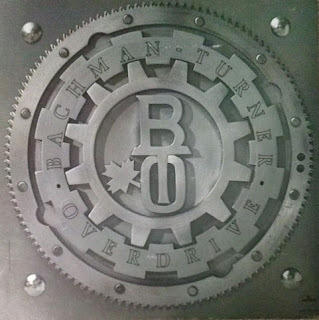 In any market where the band was getting significant airplay, Bachman–Turner Overdrive would immediately travel there regardless of the tour routing to build momentum, and it paid off.